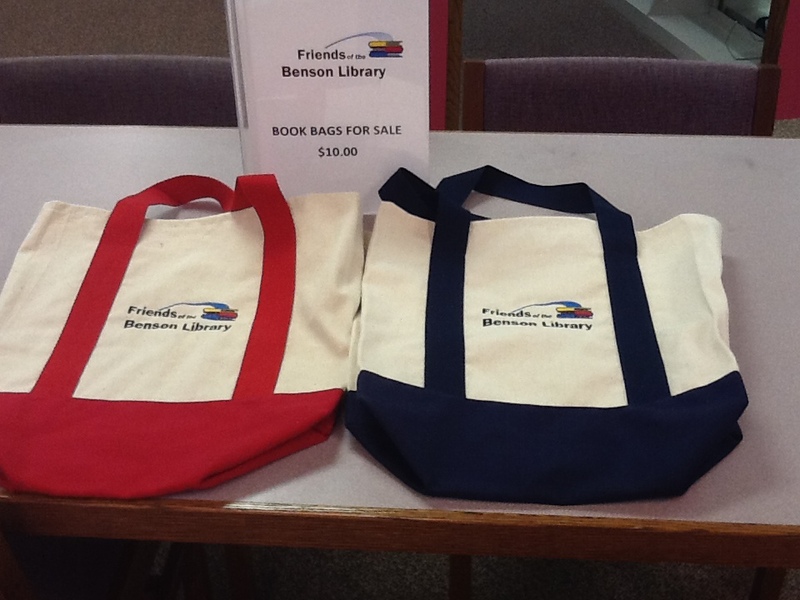 Friends of the Library (FOL) have book bags for sale! $10.00 each –choice of color Red- Blue – Black. 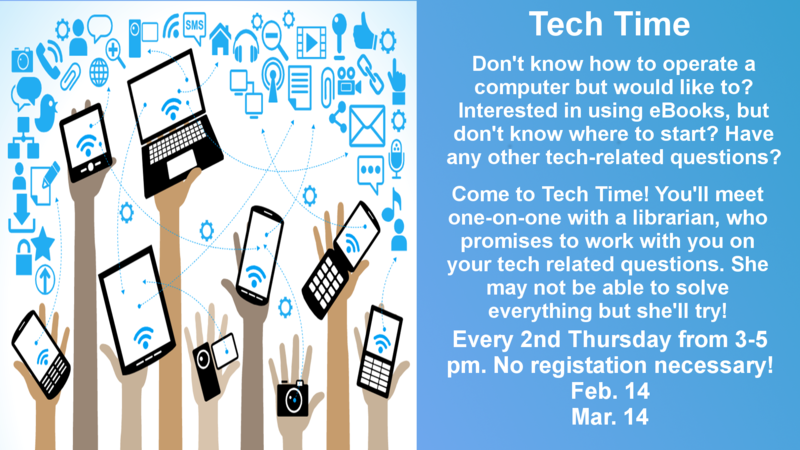 Stop by the library and purchase one today.